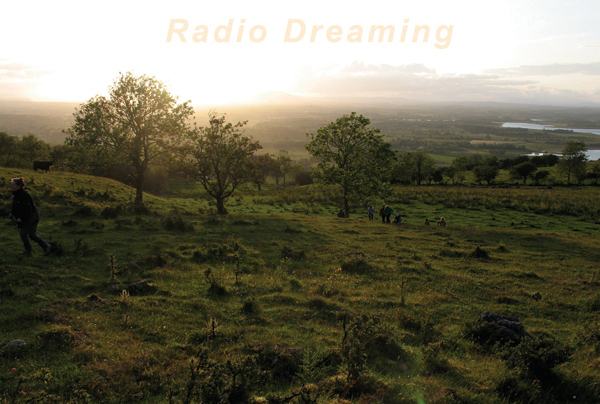 Radio Dreaming, Episode 1: Dreams, Food and the Edible Landscape. Listen to the entire Episode 1 anytime HERE! 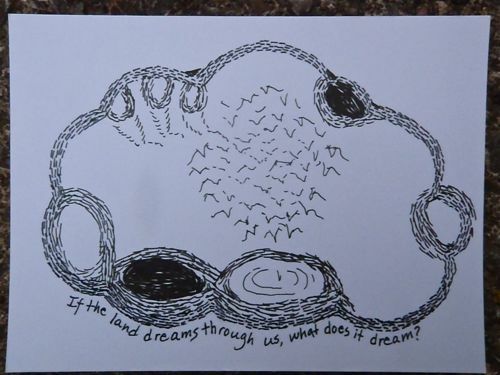 Montréal, Berlin, Dublin, Melbourne, London, New York – During the week of August 20th Radia FM listeners around the world will be tuning into Radio Dreaming Episode 1: Dreams, Food and the Edible Landscape. One year ago contemporary artists Anna Keleher (English Riviera Geoopark, Devon, England) and Claire Coté (New Mexico, USA) were busy “DREAMING PLACE” at Marble Arch Caves Global Geopark in Éire and Northern Ireland. Now, an international audience can share their sonic adventures via a series of radio broadcasts woven from their experience. Based on an ancient Celtic tradition that the land remembers everything, Radio Dreaming explores how the land speaks through dreamers. “DREAMING PLACE is about deepening and illuminating our relationship with Place and we are excited to be sharing our project with audiences around the globe. Radio is an exciting medium that enables artists to reach people in their own homes or cars, in cities, small towns or very rural settings,” says Claire Coté. In this first Radio Dreaming episode, listeners are invited to join Anna and Claire wild camping, eating, drawing, walking and kayaking their way through the Geopark to meet its people, places, creatures and things. Episode 1 features stories, conversations and soundscapes of dreams, food, and edible geopark landscapes. “Our broadcast gives protagonism to the diverse voices of these Geopark homelands. We really hope that Radio Dreaming will inspire others to listen and share stories in their own homeplaces,” says Anna Keleher. sculptural installations and performative events, transcending the miles through internet technologies. The only thing they can’t share is a pot of tea! Radio Dreaming Episode 1 is broadcasting on Soundart Radio (Dartington) and Riviera FM (Torbay) Devon, as well as KRZA Radio (Colorado/New Mexico) USA and twenty-four Radia FM stations around the world. Seamus O’hultachaín local expert and “keeper of the Burren” writes poetry in the Irish Language, here he is interpreting a beautiful poem for us while we sit together on a glacial erratic at the Burren itself with a fine view of the Geopark spread out before us. 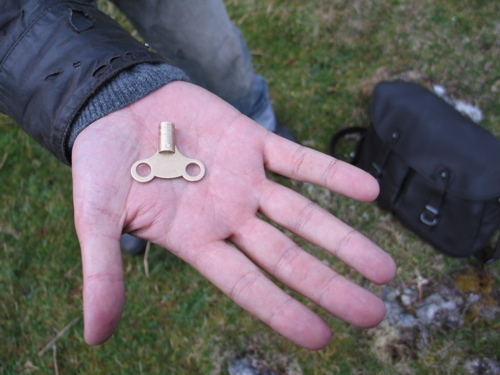 The seanchaidhthe “or traditional Irish storytellers reference has piqued our interest. So to give you a taste of the art of traditional Irish Storytelling do look at this archive Youtube clip of Seanchai (English spelling) Eamon Kelly and his”teaman” story of 1987.